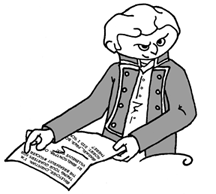 Too... tired... to comic... so it's time for another installment of Great Capstans in History! This next one isn't so much... from history per se... It perhaps isn't even a capstan per se, but it's close enough. 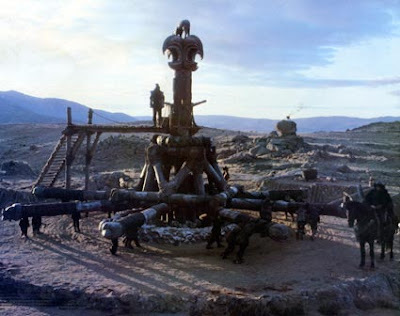 Conan's Wheel of Pain (tm) wasn't conceived with any purpose in mind other than being a "giant mean thing" and they kind of made it a mill, but screw that - it's obviously a capstan. Just rather than weighing anchors and hauling cables, it's weighing THE WORTH OF A MAN. And I assume, from what I remember from the picture, it also laminates women. Conan likes shiny women.